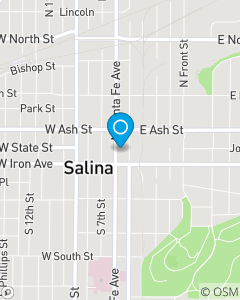 The Bill Roberts, State Farm team is proud to serve the Salina area with insurance and financial services. Contact our office today for an insurance review to see where we can help get great value on car insurance, auto insurance, and more. We would love the opportunity to earn your business. Bonita O'Rorke has been with our agency for over 22 years and she is always here with a smile and ready to serve you.Juan Torres is one of our Account Manager's and is here to serve you by having a simple conversation with you in English or Spanish to find out what is most important to you.Nicolene van Sittert is an Account Representative and her deep understanding of our products will help you make the most informed decisions.